Eagle-eyed viewers of last night’s Monday Night Football game between the Green Bay Packers and Kansas City Chiefs may have caught the debut of a new commercial from Swedish gear manufacturer Fjällräven. The company has just launched its fall advertising campaign, and was looking to make a splash in front of a large audience. Judging from the impressive looking commercial, which you can view above, I’d say they were successful in their efforts. The 30-second ad focuses on Fjällräven’s pants, and the benefits they provide over wearing jeans in the outdoors. While the specific product being worn in the commercial isn’t actually named, it is the Vidda Pro Trousers that are so prominently on display. These pants are meant for hiking, and are made from Fjällräven’s proprietary G-1000 fabrics, which provide protection from wind and rain. Those same fabrics are breathable, offer UV protection, and keep biting insects away from your skin too. The trousers come with seven pockets – including one specifically designed to hold a map, and another for an axe. 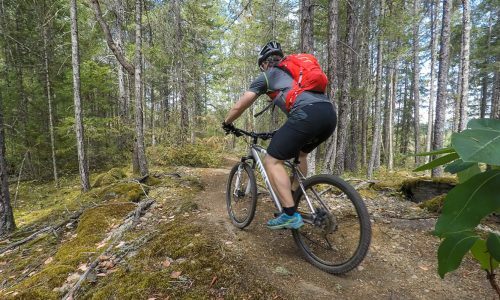 They also are meant to provide plenty of comfort on the trail, without inhibiting motion in any way. 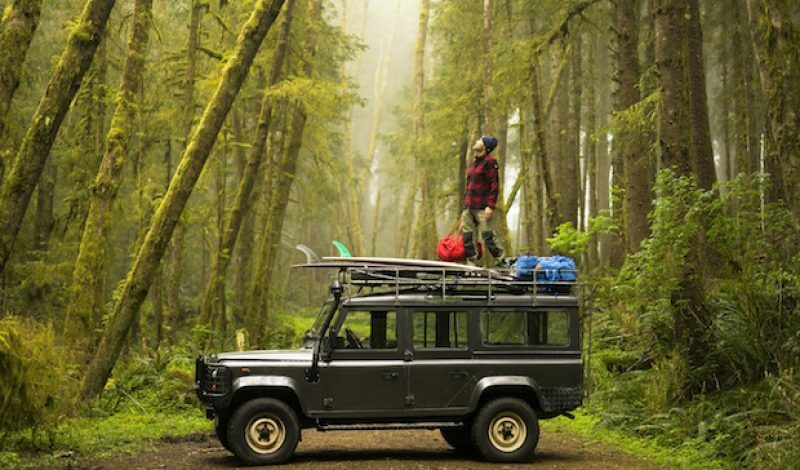 The beautifully shot commercial was creating in conjunction with photographer and outdoorsman Chris Burkhard, giving it a natural look that will definitely catch your eye. It’s great to see another outdoor brand features so prominently on network television.